Phoenix-based NexMetro Communities, America’s builder of next-generation, leased-home neighborhoods in the Sunbelt, announced today two new employees to the company’s executive team. Brian Rosenbaum, who has assumed the position of General Manager and Vice President of Operations for the company’s Phoenix Market office, is a native of Arizona and graduate of the University of Denver. Prior to his role with NexMetro, Rosenbaum held several senior level positions with Lennar Homes and Vermillion partners, where he served in a variety of real estate management capacities including; land planning and development, joint venture management and construction management. In his new role, Mr. Rosenbaum will be responsible for overall operations within the Phoenix market. 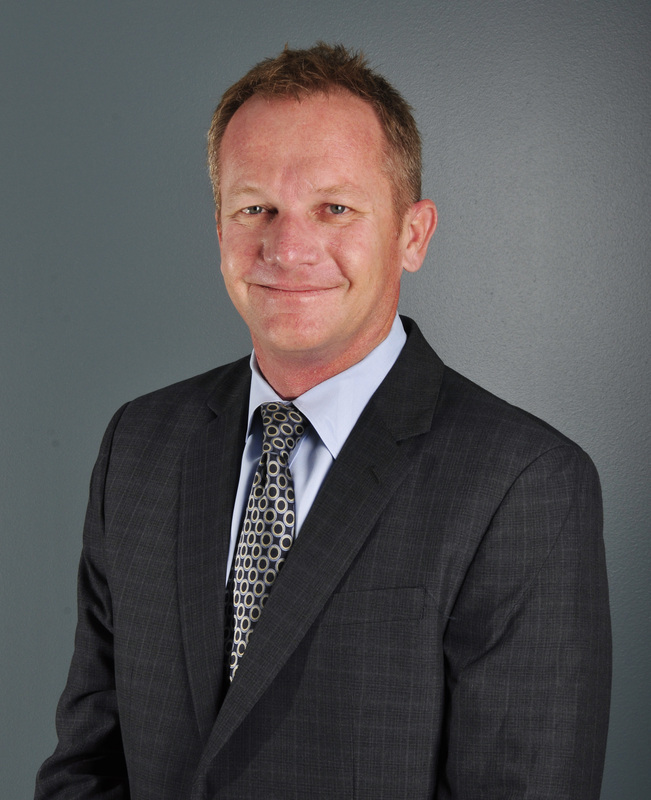 Ewan Tanner, who has assumed the role of Assistant Finance Manager for NexMetro’s corporate operations, is a native of New Mexico and graduated from Western Governors University with a Bachelor of Science degree in Accounting. 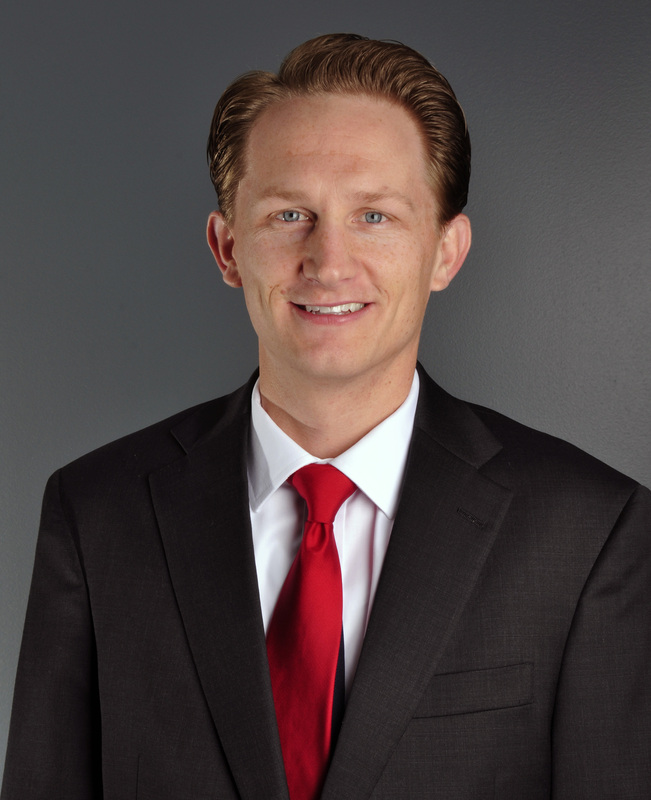 Prior to his role with NexMetro, Mr. Tanner held several accounting positions with businesses in Arizona. In his new role, Mr. Tanner will be responsible for managing all accounting and financial reporting functions. NexMetro and its affiliated companies have been developing Avilla Homes neighborhoods since 2010 to satisfy an underserved segment of the housing market that demands a higher quality leased-living experience. NexMetro meets that need with a new hybrid housing option that combines the elements of residential single-family living with apartment-like rental terms and management to provide consumers the best of all worlds. NexMetro is focusing development in select Sunbelt markets. NexMetro’s executive team is comprised of experienced business, real estate and finance leaders—all of whom share a long-term vision for meeting the growing demands of a new consumer. For detailed information on NexMetro, visit nexmetro.com. NexMetro’s Avilla Homes neighborhoods signify a new breed of residential offerings, a “hybrid” that incorporates the attributes of single-family and multi-family residential projects. NexMetro and its affiliated companies have been developing Avilla Homes neighborhoods since 2010 to satisfy an underserved segment of the housing market that demands a higher quality leased-living experience. Avilla Homes are single story and detached with private back yards, similar to single-family homes, but the homes and landscape are maintained by the property management company, as is typical for multi-family properties. Leased instead of owned, Avilla Homes allow residents to live like homeowners without the burdens of home ownership. Known as an “innovator” in creating non-traditional leased-living neighborhoods, NexMetro’s Avilla Homes is a response to today’s housing market demands. Demographic and consumer preferences trends show that Millennials to Baby Boomers are increasingly searching for upscale living choices that don’t require a mortgage since flexibility, convenience and privacy top the list of consumer demands. With more than 20 Avilla Homes projects already completed or currently under construction, NexMetro has embarked on an aggressive plan to build nine Avilla Homes neighborhoods in 2016 throughout the Sunbelt. For detailed information about Avilla Homes, go to avillahomes.com. NexMetro’s executive team is comprised of experienced business, real estate, homebuilding and finance leaders—all of whom share a long-term vision for meeting the growing demands of a new consumer. For detailed information on NexMetro, visit nexmetro.com or call 602-559-9388.